The Loquat fruit is yellow to orange to reddish tinged orange and grows in clusters with shape ranging from round to oval to pear shaped. It is mildly sweet and tart in taste. The thin fuzzy skin can be peeled off in a ripe fruit, The seeds are comparatively large for the fruit size. Loquat fruit is eaten fresh. Pies and tarts are made from slightly immature fruits. Jam, jelly, chutney and sauce are also prepared from it. A light wine is produced from it and in Japan, an alcoholic beverage called "sake" is made from its seeds. If kept in the refrigerator loquat stays good for up to 2 weeks. Loquat fruit is low in sodium, fat and is cholesterol free. 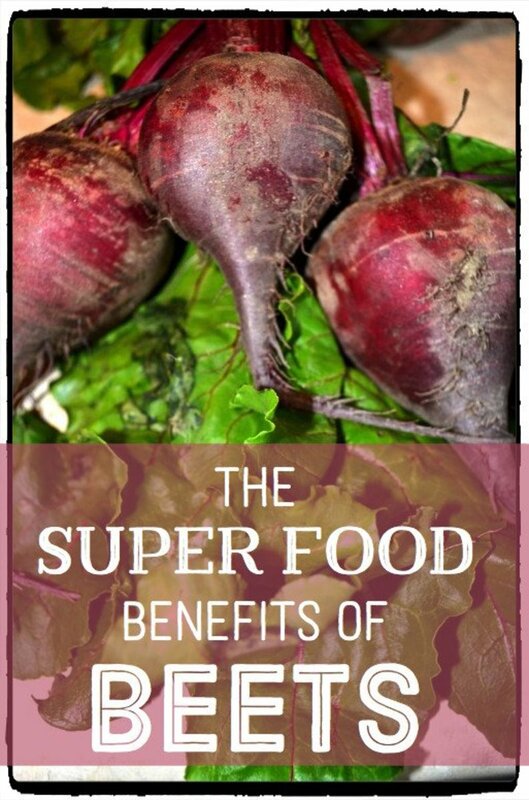 It is very rich in Vitamin A and provides about 51% of the daily value per 100 grams. The fruit contains a good amount of dietary fiber as well as the minerals potassium, iron, manganese, copper and phosphorus. It is low in calories and provides only 47 calories per 100 grams. Loquat is rich in polyphenolic flavonoid antioxidants like chlorogenic acid, neo chlorogenic acid, epicatechin, coumaric acid, ferulic acid etc. 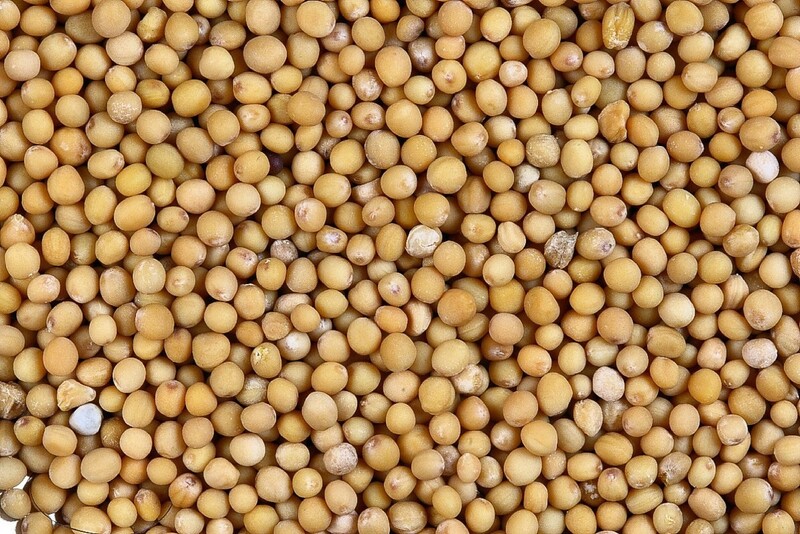 It also contains high levels of the Bcomplex vitamins, niacin and pyridoxine. Loquat leaves are thick, large, glossy and dark green in color and are whorled at the tips. They have a leathery texture and have serrated margins. The underside of the leaves have dense velvety hairs. The leaves are used to prepare herbal tea and are used in traditional medicine because of its amazing health benefits. The Loquat tree belongs to the family Rosaceae and is native to China. From here, it spread to Japan around the year 700 AD so it has been cultivated for over a thousand years in Japan. 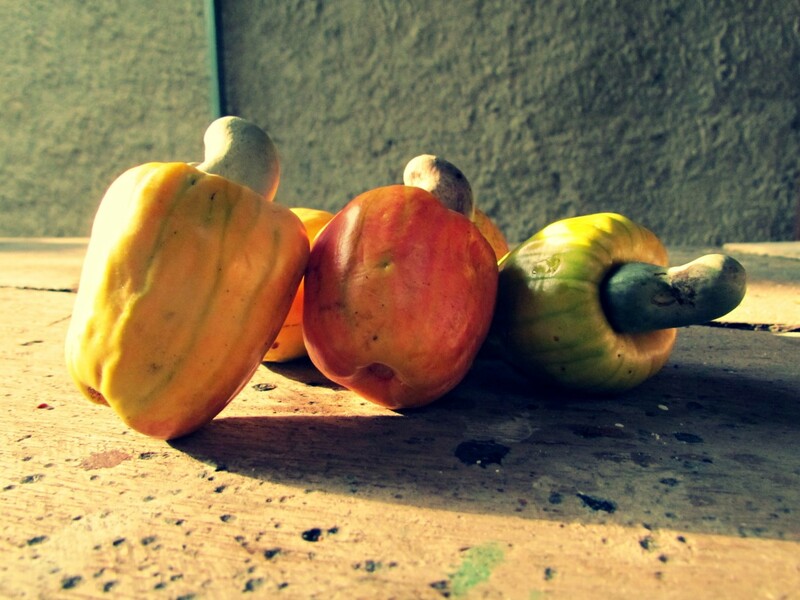 It is among the first cultivated fruits in Asia. There are about 900 cultivars of Loquat. 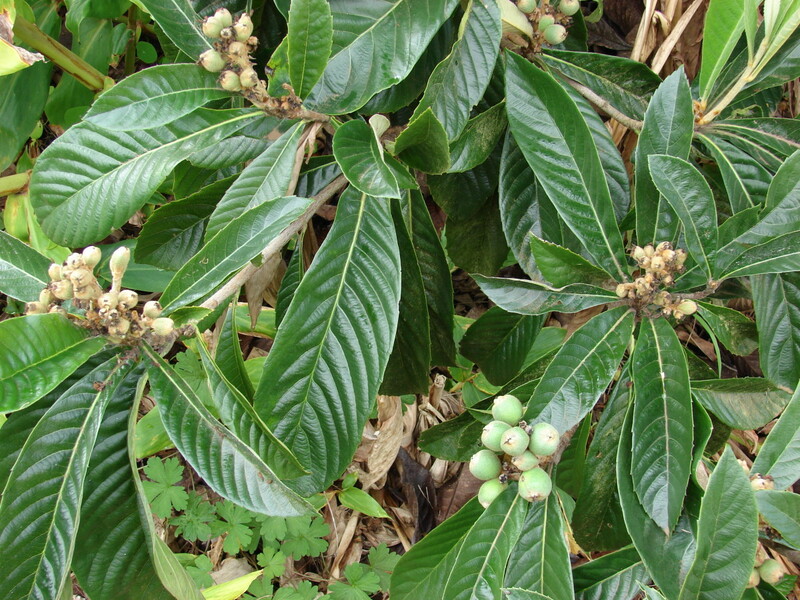 Japan leads the world's production of Loquat. 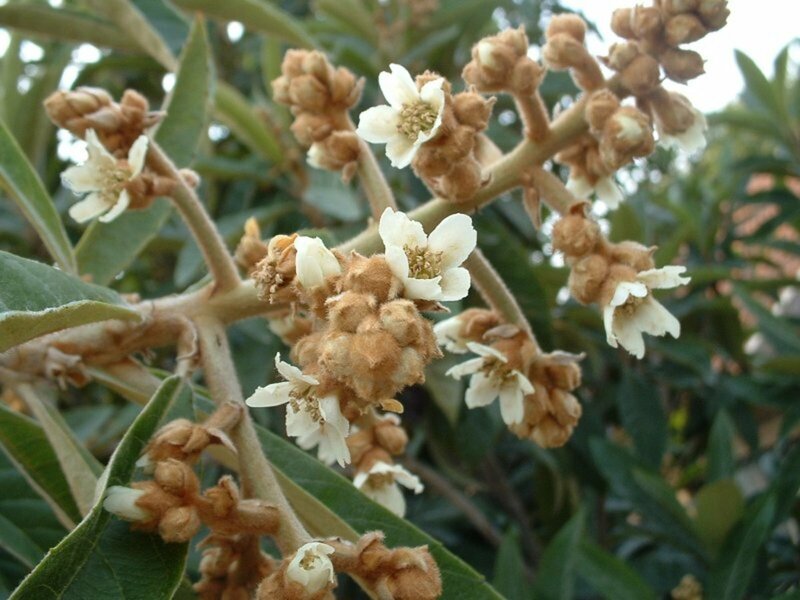 The Loquat tree is a small tree that is about 10-15 feet high, though it can reach a height of 30 feet. The tree grows best in subtropical and warm temperate areas of the world, doesn't like extreme heat and prefers partial shade. It is often grown as an ornamental tree. Loquat is grown in southern Japan, Taiwan, Europe, the Near, Middle, and Far East, North Africa, India, Australia, New Zealand, South Africa, the East Indies (at moderate altitudes), and North, Central, and South America. In the Unites States is cultivated in Hawaii, Florida and California. Loquat fruit banishes exhaustion experienced in summer and refreshes the body. The fruit that is rich in the insoluble dietary fiber, pectin binds to bile salts and cholesterol and removes them from the body. 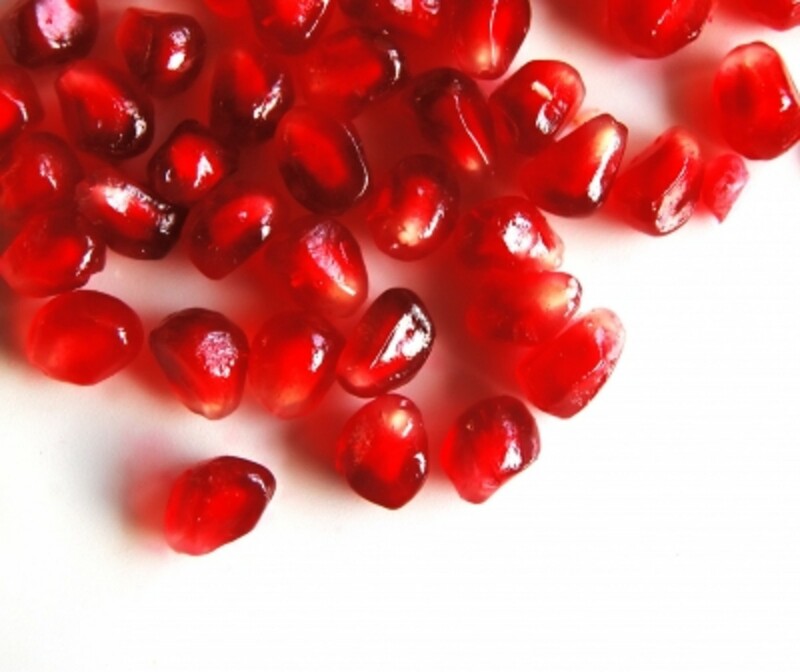 It therefore helps in lowering cholesterol. The pectin also slows down the absorption of sugars and thereby regulates blood sugar levels. The extremely high Vitamin A levels maintain eye health, mucus membrane health and skin health. The wood is hard and close grained and therefore it is used in making drawing instruments. The young branches are used as animal fodder. Around the 1950s an essential oil was extracted from the flowers for making perfumes but it was not viable as the quantity was extremely low and the project was shelved. The flowers have expectorant properties. Loquat seeds contain many toxic alkaloids and if ingested can even cause life threatening symptoms. Yes the fruit is off the markets now. Thanks for reading and sharing. This is popular fruit in Delhi and though out of season now, we had lots of it couple of months back. I didn't know its uses so thanks for sharing your knowledge with us. Voting up, useful and sharing. Thanks Peggy and glad you find it good enough to pin it. Much appreciated. 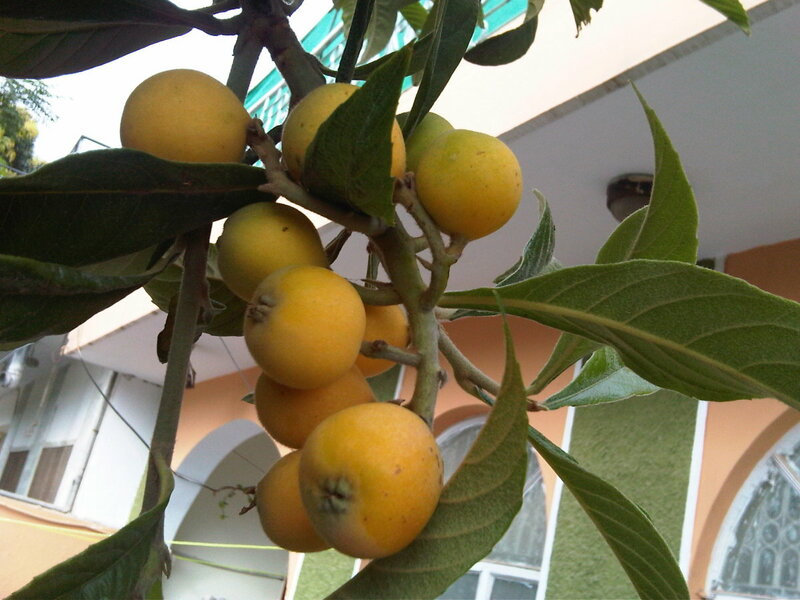 Mahaveer, luckily we can find loquat here and the season is just starting here. Thanks for reading. I remember that I ate this fruit when I was a boy. It is not available in market easily. As always, it is your great Hub with detailed information. @Kathryn-glad you found the info useful. Maybe, you'd like to try out the recipes? @Joe-the texture is somewhat akin to the lychee so maybe it's loquat you had then. Aloha, my friend! @Rasma - Actually, this fruit has a very thin skin and is therefore doesn't transport too well. Still, just hoping you manage to get it. @Devika-Is the tree growing in your backyard? Then you are lucky! @Paul-I'm not aware of a cough syrup being made here but we do get lots of fresh fruits and plants growing here. Appreciate the sharing of the hub. @sweetie-thank you. Most of the fruits as they start arriving in the market haven't fully developed in taste. @Tirralan-thanks for your input and visit. @Martie-thanks for adding to this hub info. I can understand pregnant women craving for sour foods. Thanks. @Aurelio-thanks for sharing this info. Though I never did climb this tree as a kid we were all over the mango trees. @Peggy-I love the ripe fruit when it's not so sour. Glad you like the hub. My mother-in-law had a bunch of loquat trees in her backyard in San Antonio, Texas. The fruit is good when ripe. Birds also like it! I had no idea that tea could be made from the leaves. As usual, I learned much by reading this hub of yours. Gave it 5 stars, many up votes and will share. I have seen this fruit by various names in Malaysia and the Philippines (where it is called santol.) We had a tree full of it when I was growing up in Manila, and I used to love to climb it as a kid. Voting this Up and Useful. I love Loquat Fruit - The Afrikaans word for it is 'lukwart'. I had a crave for it while I was pregnant with my daughter. 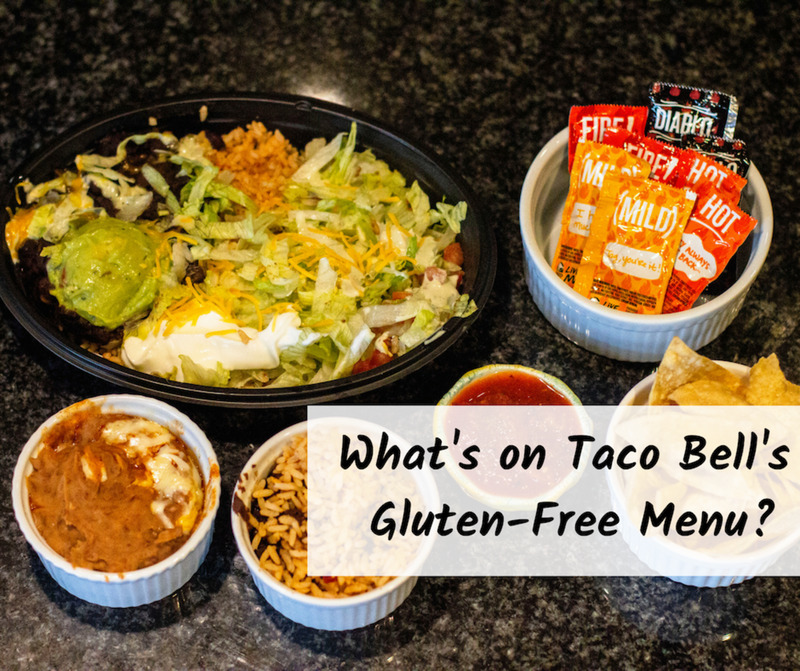 Thanks for this most interesting information and free recipe. Great info, as usual rajan. I remember eating Loquats as a kid. My neighbor had a Loquat tree, and we use to eat them in the summer. Little did I know there were so many great health benefits. Thank you for bringing those benefits to light. I like this fruit. We got these couple of days back but because they are starting to just come in the season so they were more sour than i expected but didn't know they were so much good for health. Once again this is a very useful and interesting hub. So many of your hubs on fruit and vegetables bring back memories of Taiwan in the 70s when I first experienced these foods. I remember using the word cumquat in referring to loquats. Are they the same? Both in Taiwan and in Thailand there is a syrup made from loquats which is effective in controlling cough. I have tried it with success. Do you have this syrup in India? Voted up and sharing with followers. Also Pinning and Tweeting. One of my favorite fruits, I used to pick Loquat when I was much younger we had a tree and very tasty too. At the moment we have a tree in Croatia and hasn't yet beared any fruit still a young tree. Thanks for this informational hub. All of your hubs are interesting and informative but this one is also fascinating. Thanks for sharing. I had never heard of this fruit because of course we do not live in the tropics but during the summers we have a market full of all kinds of fruit will see if this shows up. Passing this on. If the texture of a loquat fruit is similar to lychee (or litchi), then I've had it as a boy growing up in Hawai'i. I'm always astounded to read your articles and enjoy the beautiful color photos and videos that you share with us, especially when I recognize fruit and vegetables that were abundant in the islands. Thanks for sharing, my friend, and with such thoroughness and professionalism! I didn't know that the seeds are not advisable to eat. Interesting. As usual, you have provided many facts about the fruit that I didn't know, as well as recipe videos that look fantastic. Thank you for sharing this with us. @rasta-you are right! The leaves are used to treat diabetes and a lot of other diseases. Thanks for your input. @Bill-its always a pleasure to see you around. Many thanks. @formosangirl-well, yes! It does grow there. Good to know. Glad you don't have to go far to have a them . @catmalone-you must good about eating them whenever you could lay your hands on them after reading their benefits. Thanks for stopping by. @Bill-good to know you have tasted this fruit. Nothing like having this tree at home or at one's in laws. Thanks for the read, votes and sharing. @Ruchira-you might get it at the Indian vegetable market too. Thanks for stopping by. I have heard of this fruit but never tasted it. Got to visit the Japanese store here...to get some. Again, a useful hub, rajan. Thanks! I ate Loquats as a kid growing up. 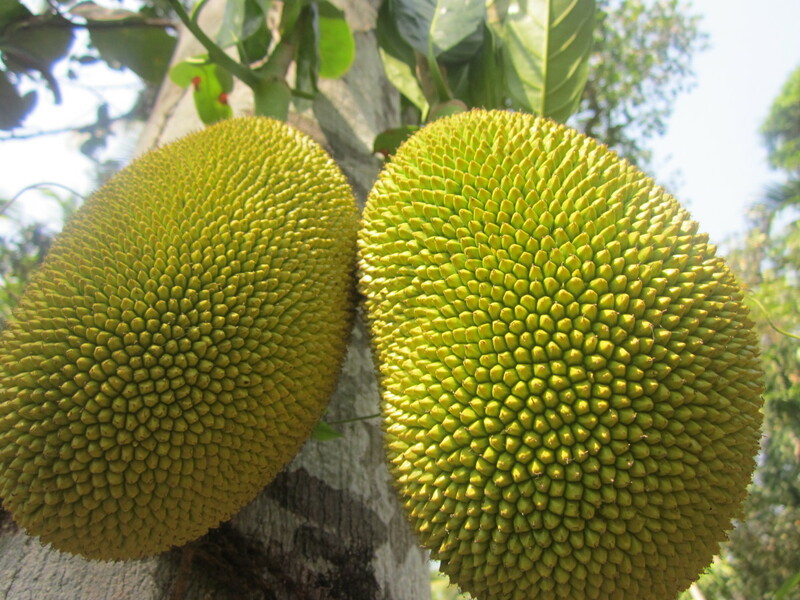 I remember them being so sweet and tasty not knowing that this tropical fruit contained so many health benefits and nutrition. Great Hub! While growing up as a kid we had loquat trees throughout the neighborhood. I remember eating them when they where really ripe and sweet. 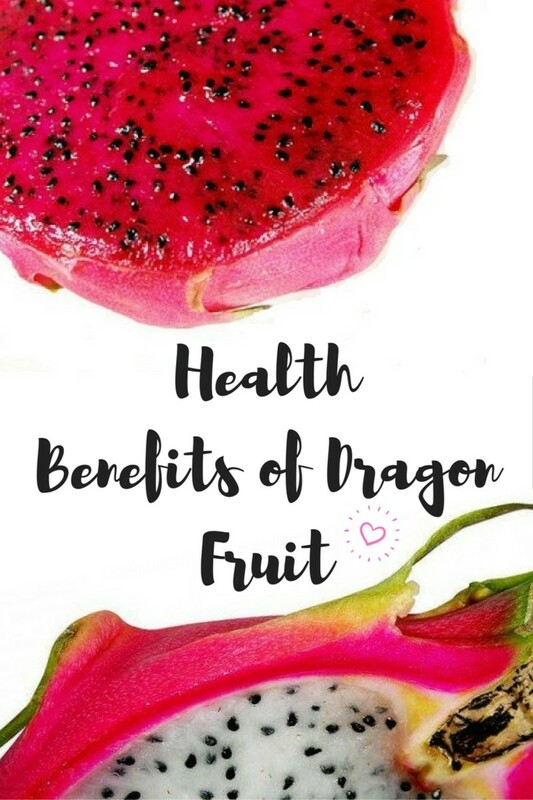 We ate plenty of them not knowing this fruit had so much nutritional value and health benefits. Nice hub with usefule information. Thanks for the information. I am going across the street to pick some in my neighbor's neutral zone. Many of the things you write about I will never see or taste, but it is interesting just learning about them. My education continues thanks to your teaching skills. It is called plums in Jamaica. The leaves are used by diabetics to help lower their sugar level. 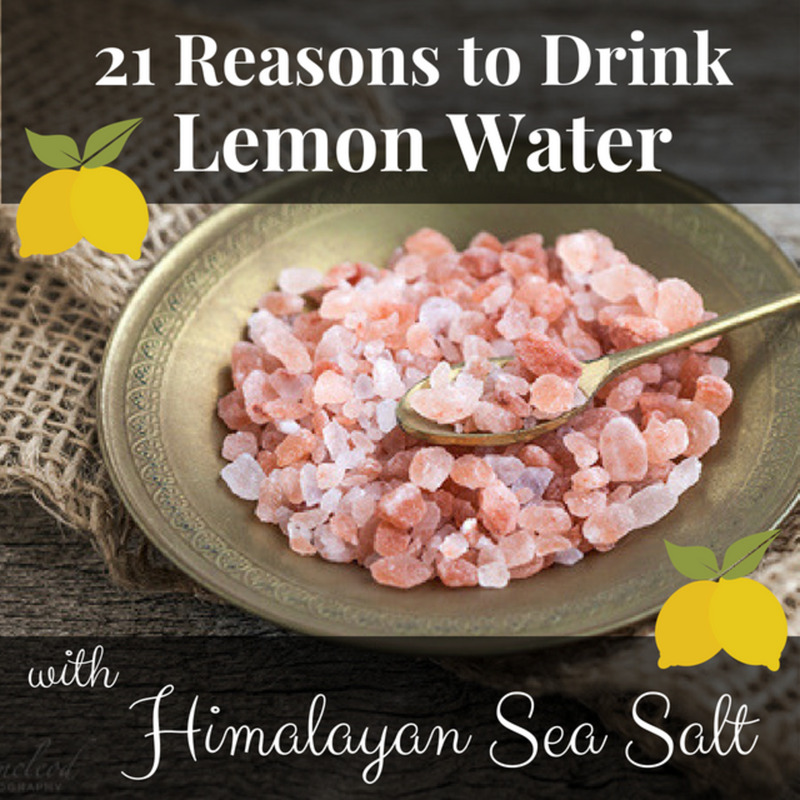 It is also used to lower blood pressure. It grows wild where I live. Lol! Carol, I'm just providing some info and to each his own. Thanks for the visit, votes and pinning. I think I have had loquats before..not sure though. Anyway thanks for sharing this information..and how healthy we all would be if we ate all your prescribed foods. Great job as always. voting up++ and pinning.